Coping with alcoholism is both difficult and dangerous for the chronic drinker. Unfortunately, alcohol withdrawal symptoms often pose an entirely new set of potential risks for the addict. 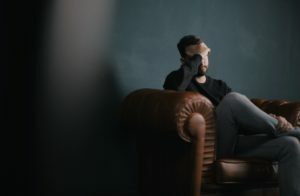 Going to an alcoholic detox center becomes a pivotal first step in the healing process in order to keep the individual safe during this difficult time. When regular drinking takes place or when drinking for a prolonged period of time the body becomes accustomed to the alcohol and the subsequent intoxication that occurs. The more the individual drinks, the greater the chance for alcohol withdrawal when the drinking ceases. For those who drink excessive amounts of alcohol or who have been drinking for a number of years, alcohol withdrawal can lead to serious medical side effects including potentially deadly symptoms. For help, call our helpline at 1-800-552-0697 and we’ll place you into an alcoholic treatment center that provides safe, effective detox for your recovery needs. What About Serious Alcohol Withdrawal Symptoms? It’s important to seek the help of a medical detox center if you or someone you love suffers from any of the symptoms of delirium tremens or if you suffer from any potentially dangerous symptoms of alcohol withdrawal when you try to quit drinking. Detox will be the first step that you take to ensure your safety and health during the early phases of alcohol addiction recovery. Here you will learn how to cope with your symptoms of withdrawal and you will begin to heal. What is the Goal of Detox? Reduce further complications that can result during withdrawal. Reduce further complications that have resulted from continued alcohol abuse. Provide therapy and assistance to aid in the continued abstinence from alcohol use. Medical detox in a controlled, hospital like facility. Outpatient detox on a case-by-case, as-needed basis which takes place at home with limited medical treatment involved. Residential detox which takes place in a treatment center under the control of a medical team and treatment staff. Which Type of Detox is Right for Me? Consider the cost of treatment – residential and medical treatment is more costly than outpatient treatment. Consider your individual needs – residential and medical treatment is reserved for those who have serious side effects during withdrawal and who require around-the-clock care. Consider your support system – outpatient treatment can help if you have strong support at home but, if you don’t have that support at home, residential treatment may be required even when minimal withdrawal symptoms occur. Consider your health – if you have relapsed, or if you have experienced symptoms of withdrawal in the past which were dangerous, you should consider residential or medical alcohol detox. 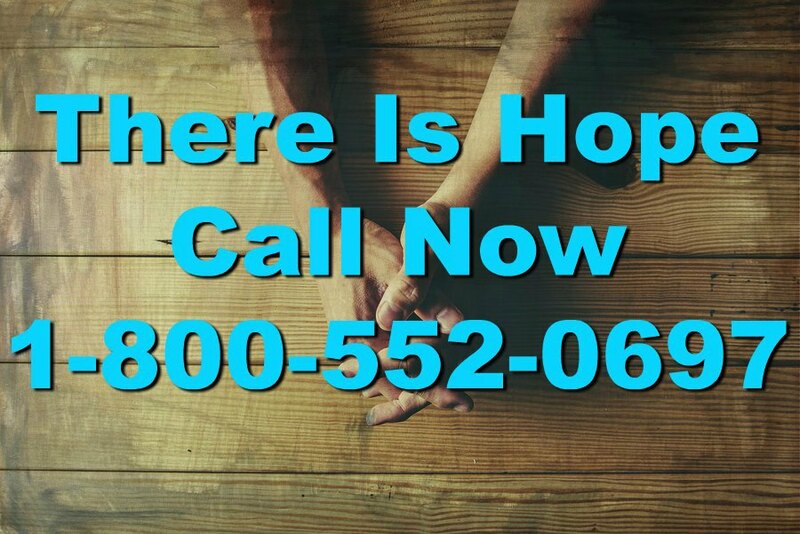 For help finding an alcohol detox center near you, call our helpline toll-free at 1-800-552-0697.